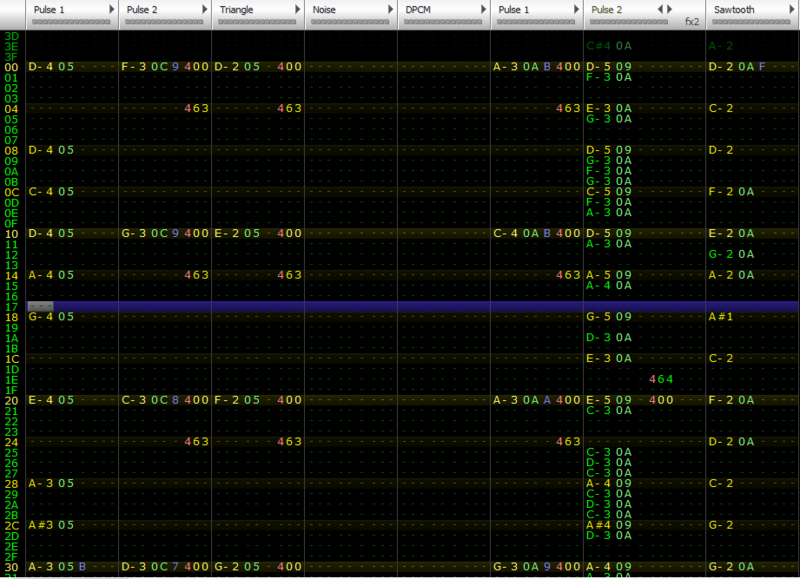 Grab the Book of Awakenings soundtrack in any of MP3, NSF, or FTM (FamiTracker) formats for your listening pleasure. Listen to all three tracks in one file with your favorite NSF player. Note that your NSF player must support the VRC6 expansion. 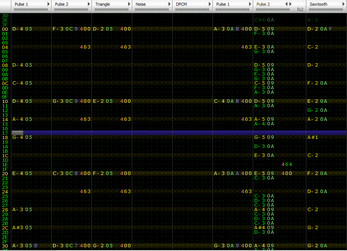 Open the file in Famitracker and remix away!